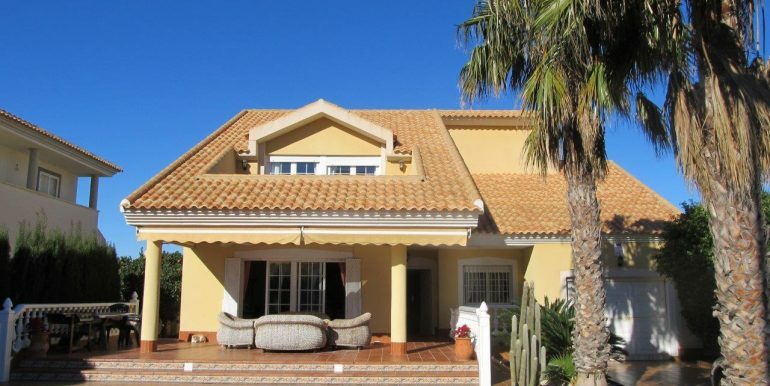 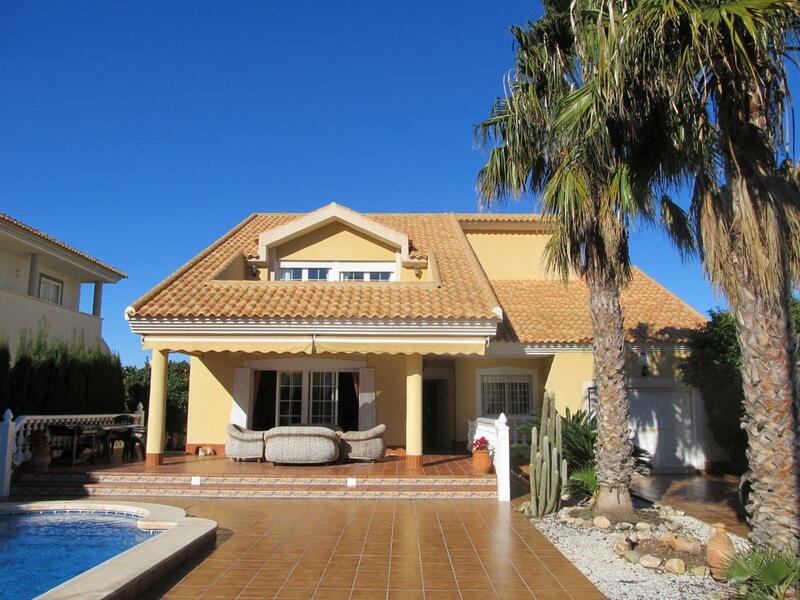 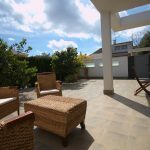 250m2 villa built on a plot of 750 m2 in Playa Honda. 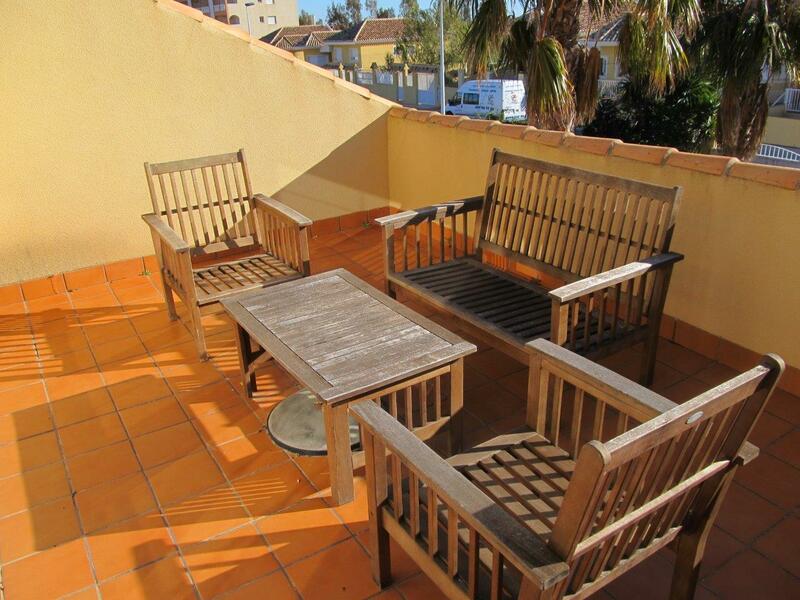 Only a short walk to the shores of the Mar Menor. 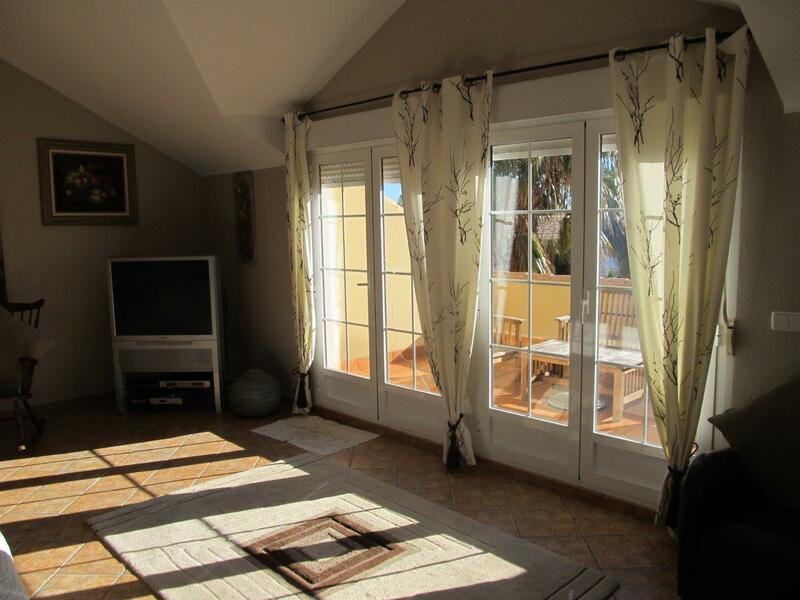 Comprising of 4 bedrooms, the master bedroom has its own private south facing terrace with views over the pool and gardens, 2 full bathrooms, 1 shower room, large living room with double patio doors that open on to a shaded terrace, independent kitchen with conservatory, mature garden and trees with 8 x 4 private swimming pool. 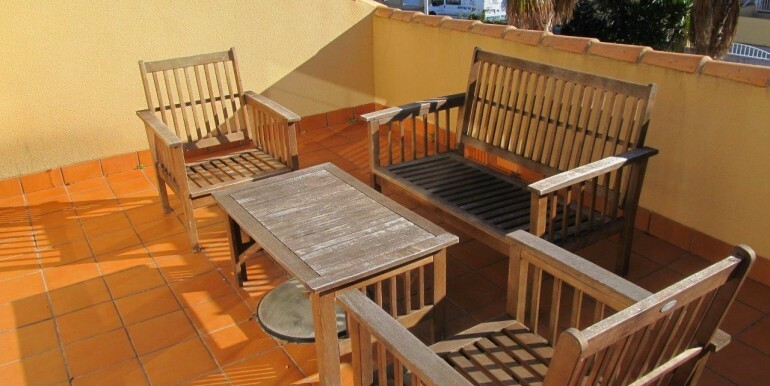 The loft space is currently being used as a study but could be converted to additional sleeping accommodation or storage. 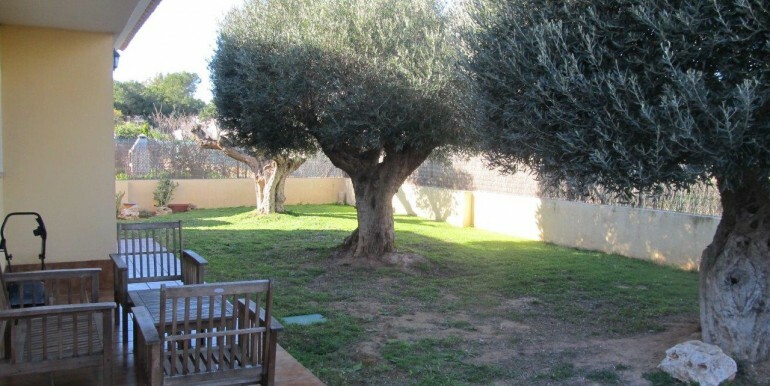 Private off street parking for up to three vehicles and a large single garage. 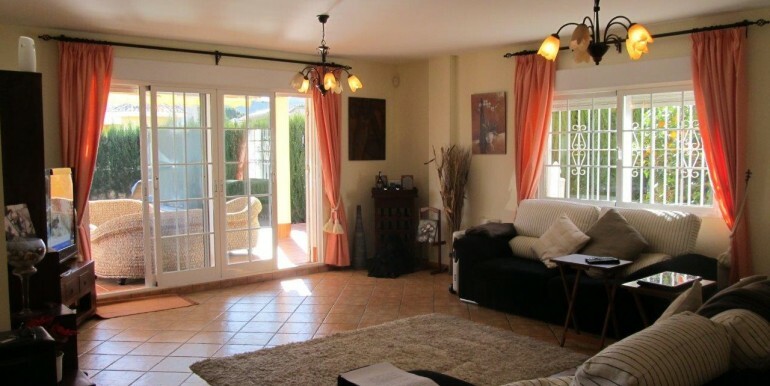 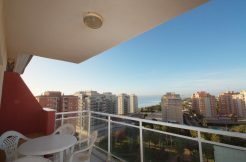 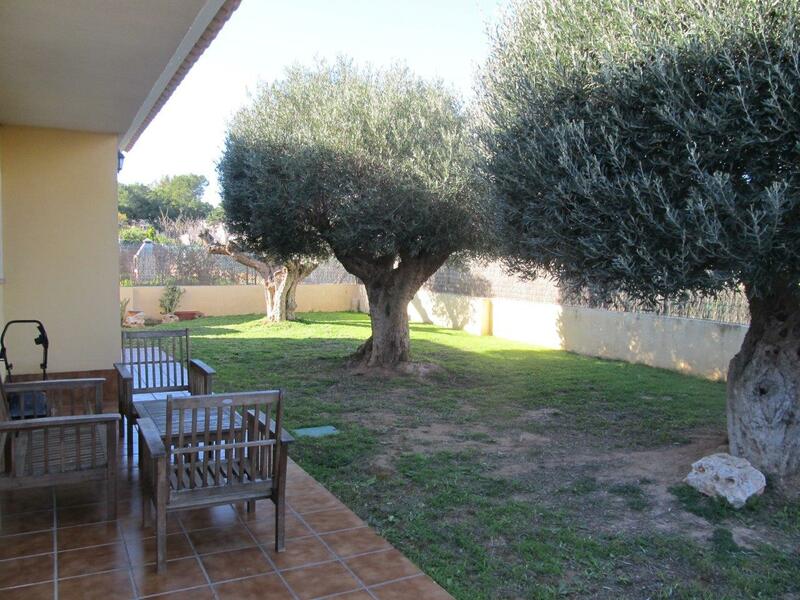 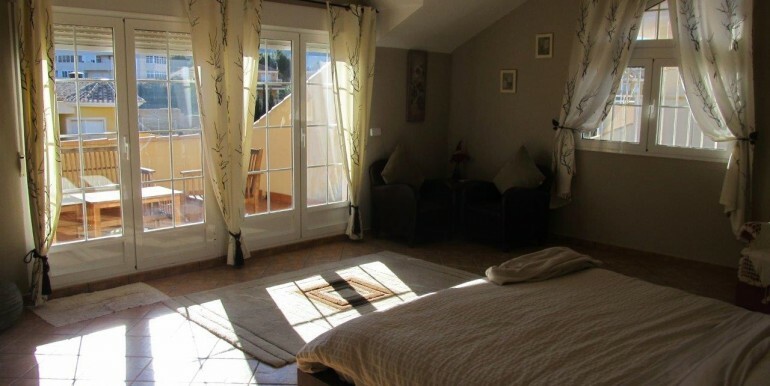 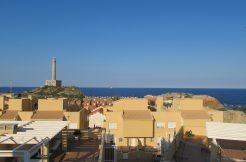 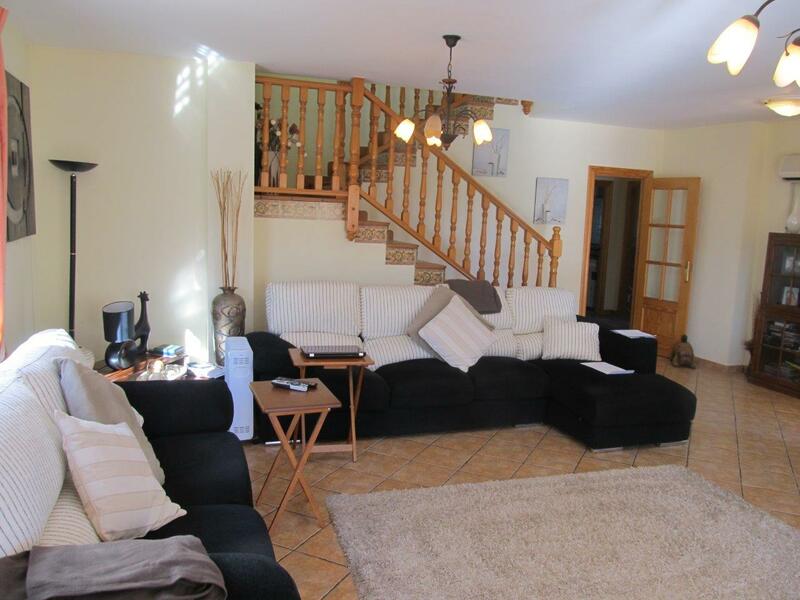 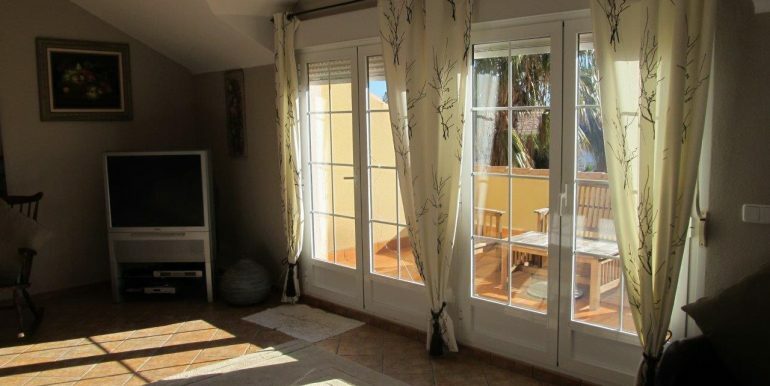 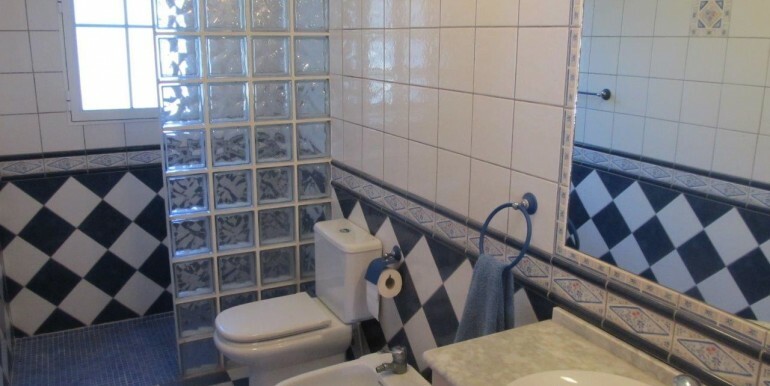 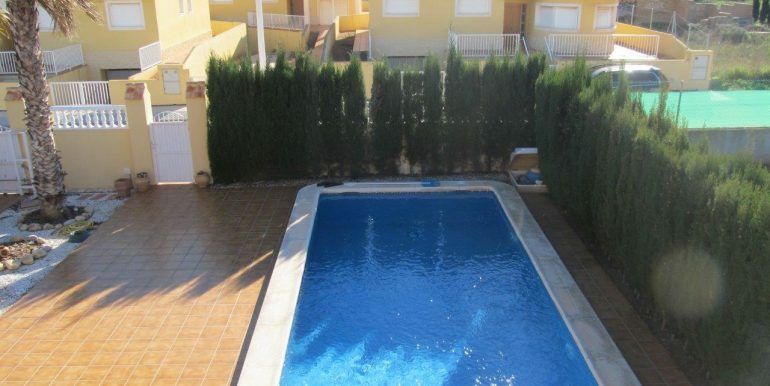 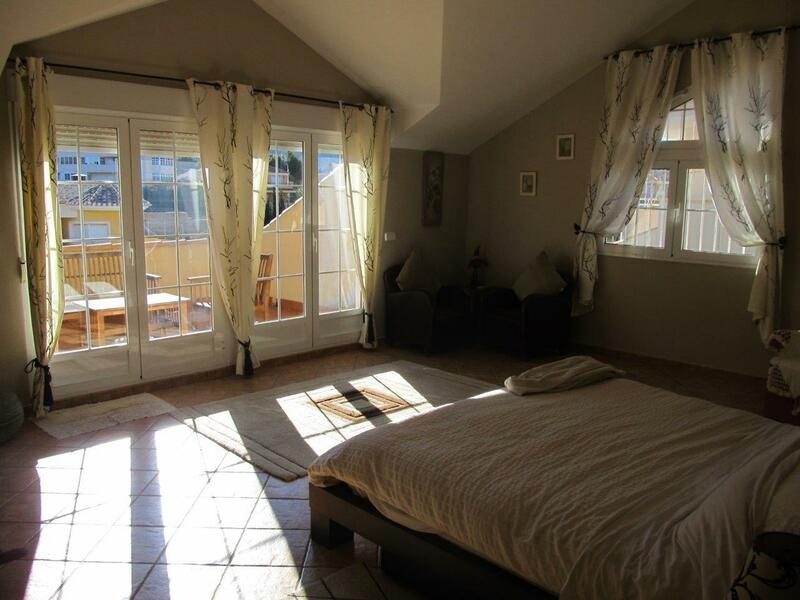 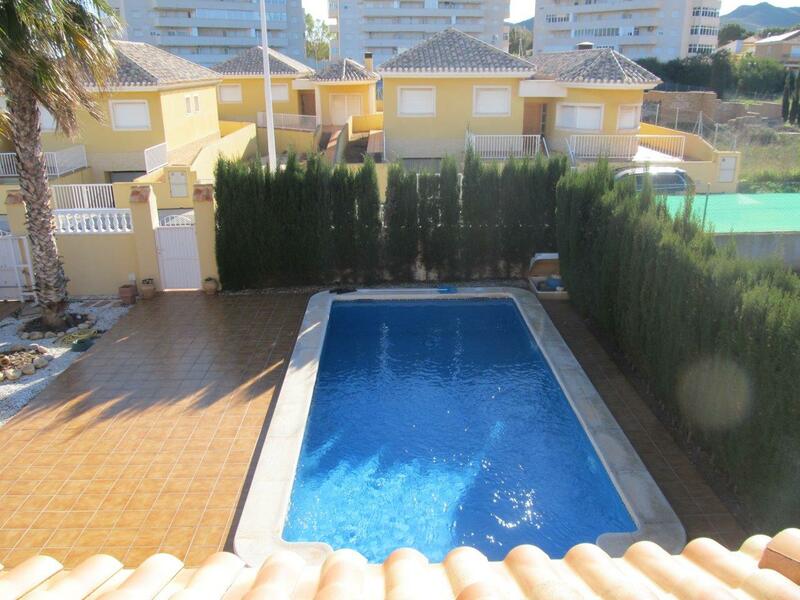 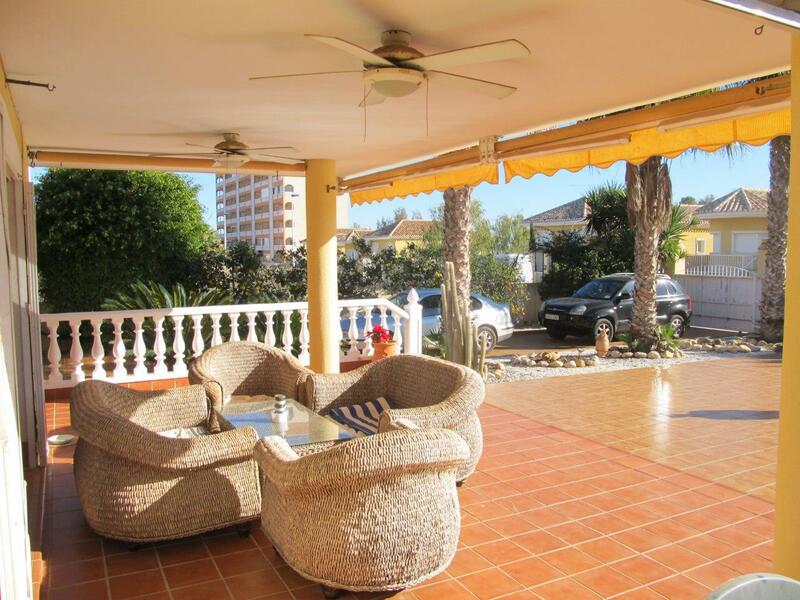 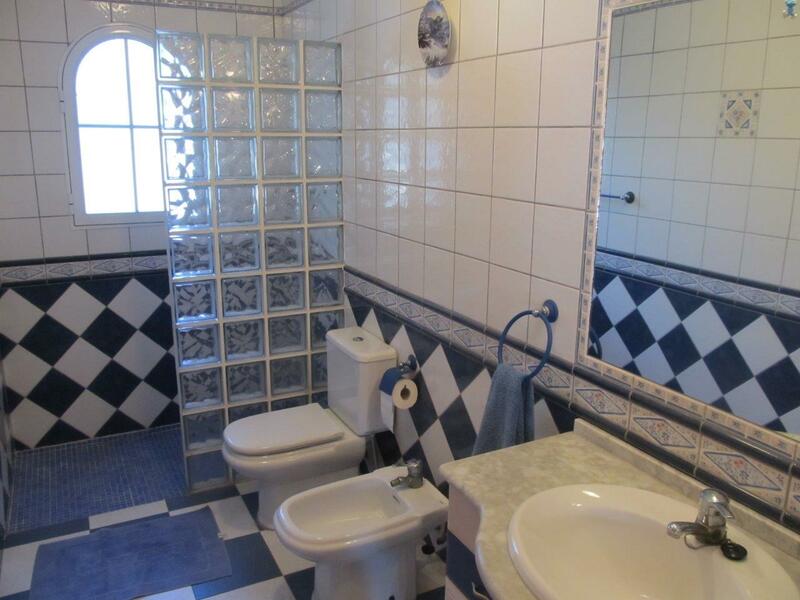 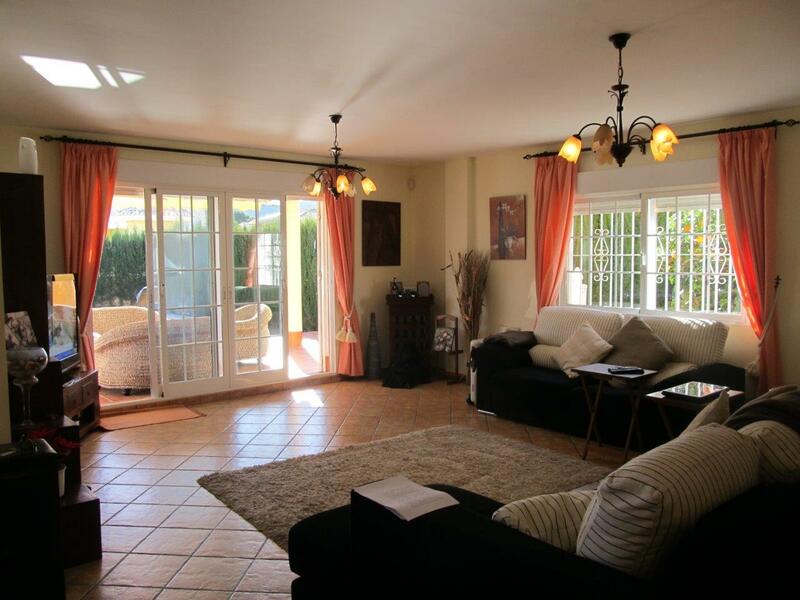 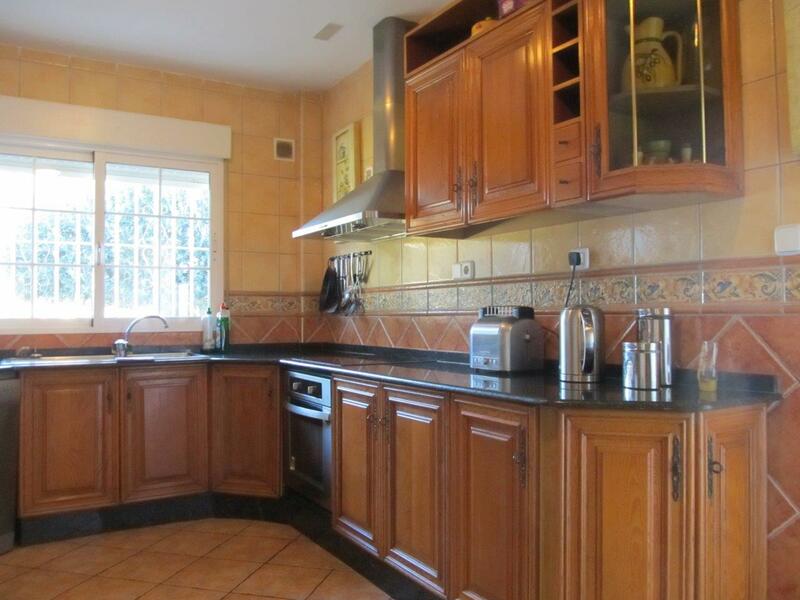 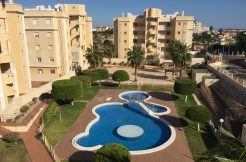 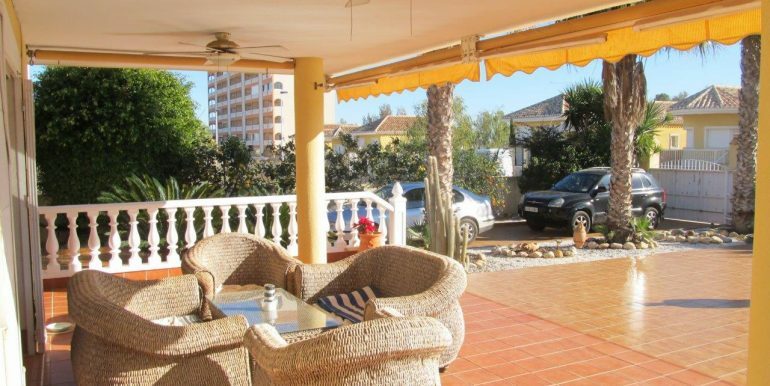 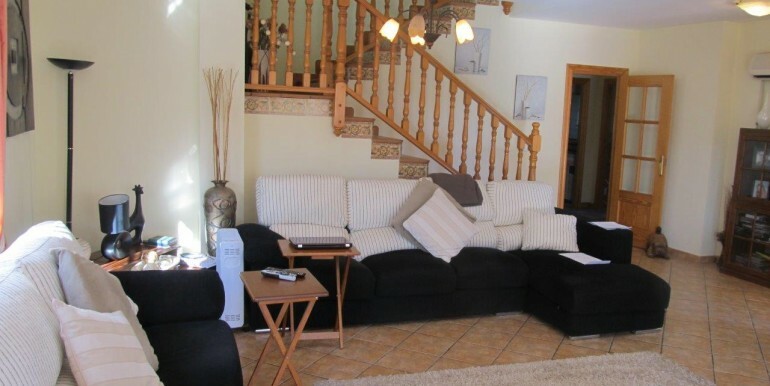 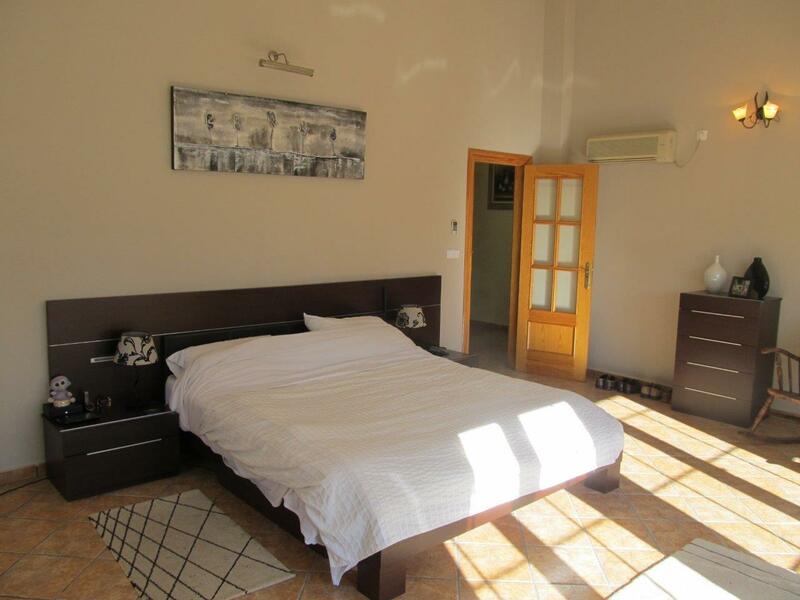 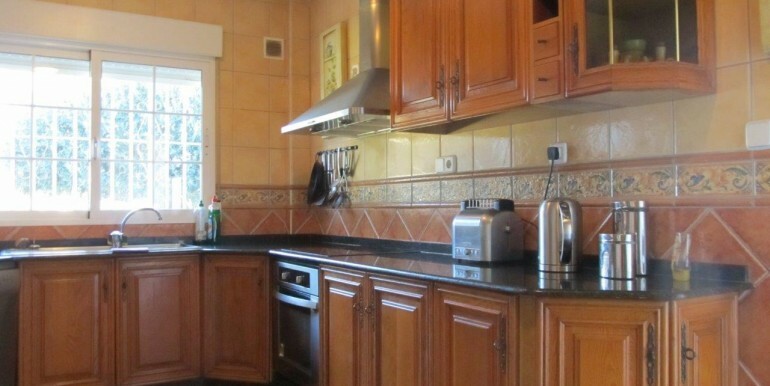 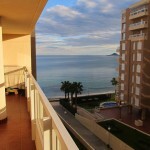 Two bedroom apartment in Cabo de Palos with sea views!